Dead Aid is a much talked about book that has taken me a little while to get round to. It’s got a lot of attention because while there are many books that critique development aid, none have come out quite as aggressively and entirely against it. Furthermore, Dambisa Moyo is a woman, and an African, in a debate that is rather weighted towards white men in Western universities. It’s a pretty blunt conclusion, and one that resonates with a lot of current thinking. The book is already frequently cited by those wanting to shuffle off aid obligations in an age of austerity, and Moyo has become the go-to thinker for anti-aid soundbites. Of course, the message of Dead Aid is an appealing one – who doesn’t want to see an Africa that no longer needs aid? My problem is that she overstates the case against aid, and that her solutions don’t add up to a complete replacement of aid. First, Moyo’s dismissal of aid is just too unequivocal: “No longer part of the potential solution, it’s part of the problem – in fact, aid is the problem”. That refusal to see aid as one factor among many results in some strained and unsubstantiated claims (for example that aid causes civil wars) and simplistic dismissals of other theories. In one passage, the book mentions Paul Collier‘s work on the link between poverty and geography. “Saudi Arabia is rather hot” Moyo writes as a rebuttal, and “that has not stopped them getting on with it”. I don’t care if you’ve been to Harvard and Oxford, there’s a three letter word beginning with ‘O’ that makes that a silly comparison. The book also falls short on the solutions. I actually agree with most of them, but I don’t think they make aid irrelevant. It would be great to see African governments issuing more bonds, although I’d hate to see an aid dependency swapped for a dependency on the credit ratings agencies and the bond markets. 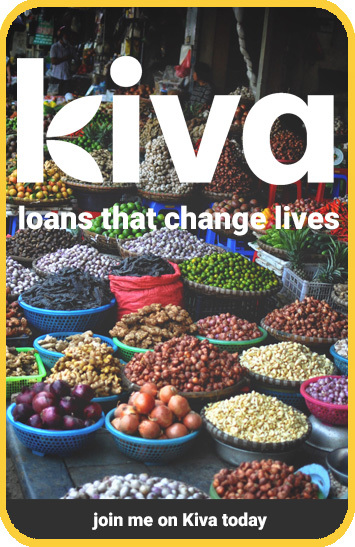 Microfinance is great and I’m a supporter of Kiva, which Moyo praises highly. But microfinance is very limited as a tool for development. 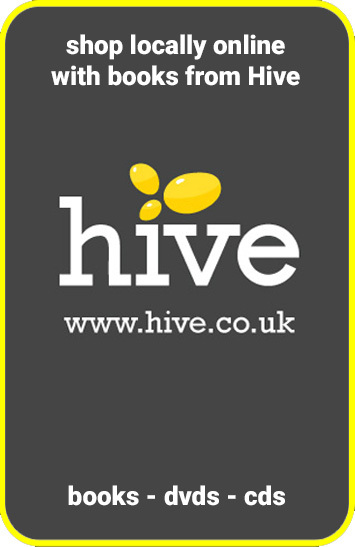 It only really works for very small business ventures, and its role in a national development strategy can only ever be minor. The same is true of remittances, which are great for individuals and families, but don’t pay for hospitals and bridges. These are tools in the toolkit of development – and so is aid. Obviously, misguided aid does have a lot to answer for, and Moyo raises a host of vital questions. She rails against the hypocrisy of international trade rules and the perverse subsidies of the US and the EU. The book insists that the West stop dictating policy to Africa, and that the debate needs more African voices and fewer celebrity spokespeople. I share Moyo’s anger over the West’s support for dictators, and the way that corruption is repeatedly rewarded by the aid system. However, my own opinion is that there is good aid and bad aid, in the same way that there is responsible or reckless lending, and inclusive or divisive growth. Good development aid is the kind that happens in partnership with local agencies and uses local contractors, creating jobs and building a skill base. It bypasses bureaucracy and takes the poor seriously. Most importantly, good aid is the kind that seeks to do itself out of a job as soon as possible. There are all kinds of roles for good aid in the 21st century. How about training for law makers and police forces, or sponsoring ingenious anti-corruption projects like ipaidabribe.com? I see no reason why aid can’t support local entrepreneurs rather than undercut them, with aid money used almost as venture capital. What if aid agencies served as underwriters to development projects, so that private investors could be confident of a return? Any aid that leads to greater resilience is worthwhile, such as agricultural interventions geared towards food sovereignty, renewable energy, or land and water management. And there’s still the very obvious suggestion of just giving money to those that need it, a citizen’s income or form of global income support. Dead Aid is only 150 pages, a short and angry blast of indignation at the failings of the development aid. While I don’t think it presents the blueprint for an aid-free future that it aspires to, it is passionate and provocative and leaves no room for complacency. In fact, I suspect that puncturing complacency will turn out to be the book’s biggest contribution – forcing aid agencies to think again about why they do what they do, explaining it better to the taxpayers that fund them, and taking a closer look at what works and what doesn’t. Next Entry A trillion dollars of wasted aid?